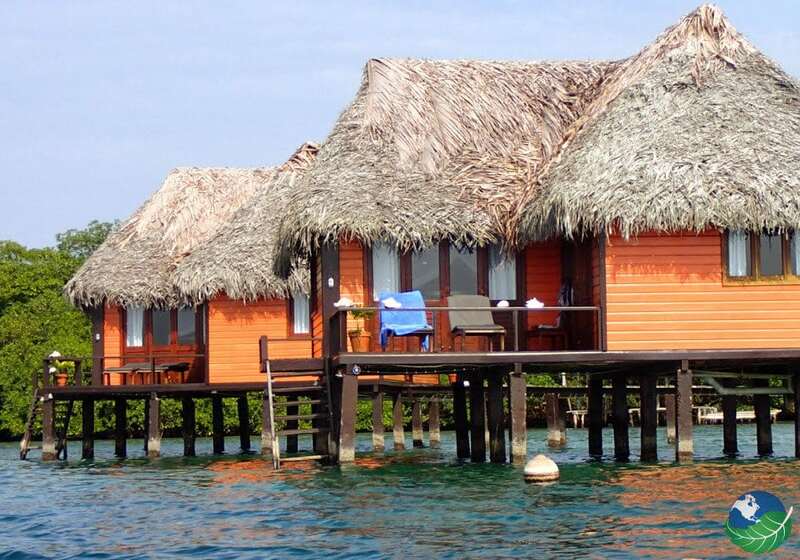 If you have always wanted to experience paradise, stay at the Eclypse de Mar Acqua Lodge. 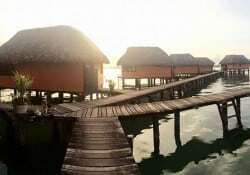 It is situated on the Bastimentos Island archipelago and it is the perfect place to take a break from the stressful everyday life. The Eclypse de Mar Acqua Lodge’s committed to the environment and wants to live in harmony with nature. 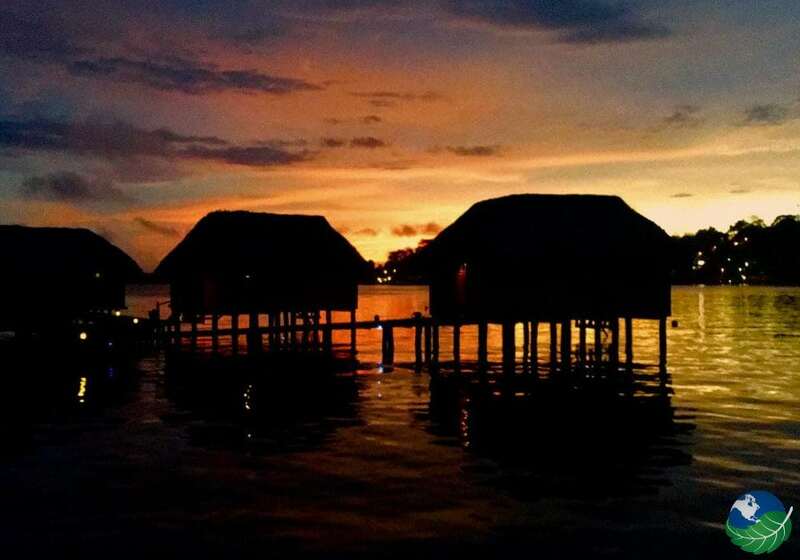 Located on the northern bay of Bastimentos Island Eclypse de Mar Acqua Lodge is a short 10 minutes boat ride from Bocas town.Bastimentos is a small Afro-Antillean village offering a paradise with pristine virgin beaches. When staying at the lodge, you will be able to see all of this natural beauty for yourself. 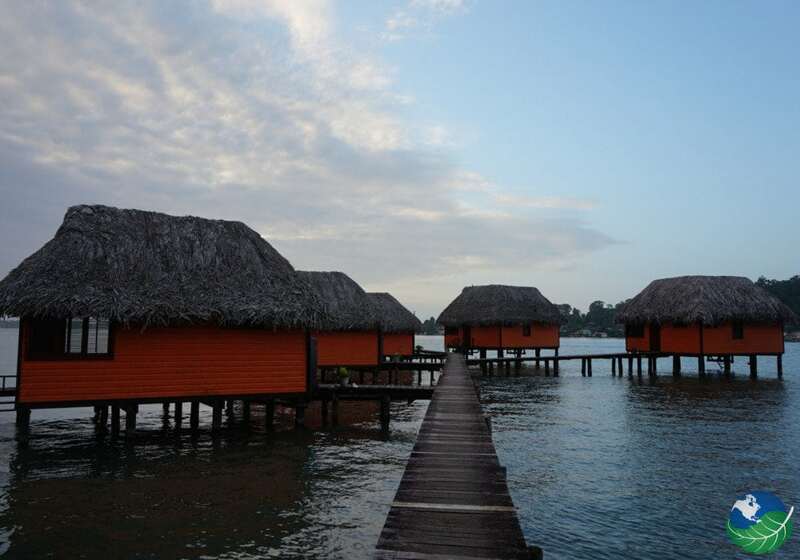 The Lodge offers bungalows with two bedrooms and a private terrace with direct access to the water. 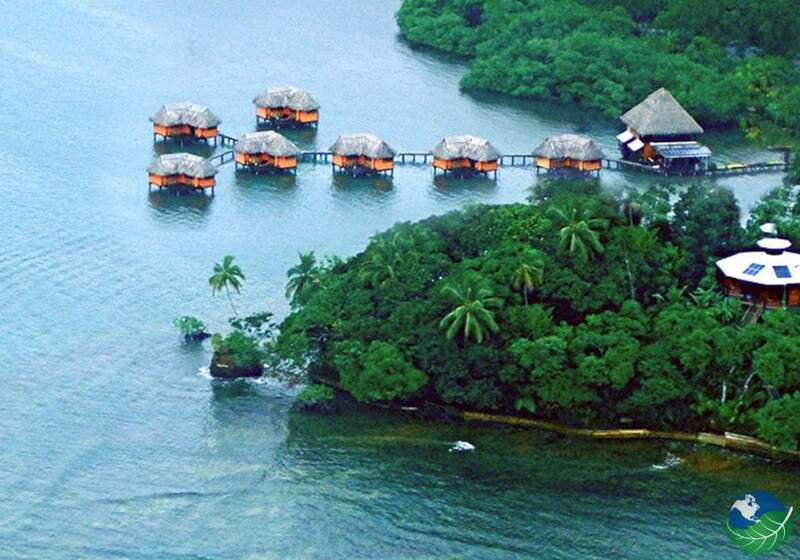 The Eclypse de Mar Acqua Lodge also has a natural reserve. This 6.5-acre Reserve gives guests trails to see the natural wildlife and natural lakes. While in reserve it is possible to see a variety of wildlife, such as sloths, caimans, iguanas, and butterflies. This is also an excellent spot for bird watching. This natural habitat is perfect for frogs; these tiny brightly colored frogs are an interesting sight. 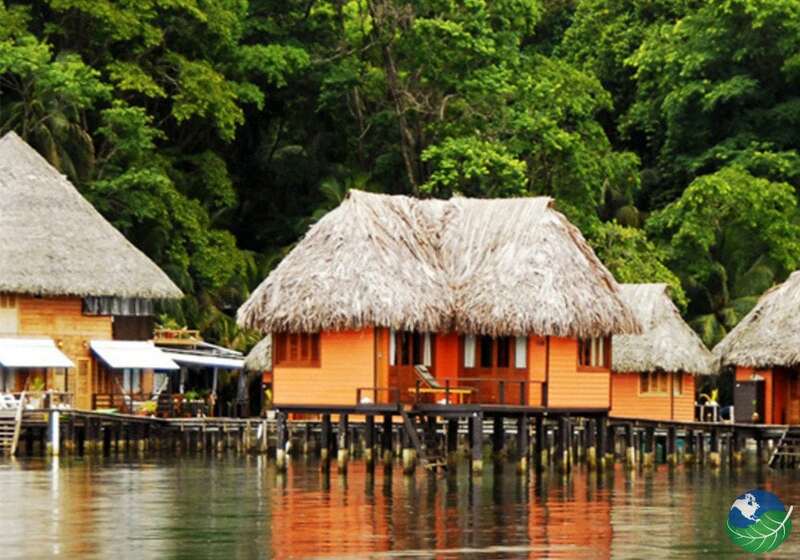 There are a variety of tour options around the Eclypse de Mar Acqua Lodge allowing you to explore the area and see the spectacular flora and fauna surrounding Bocas del Toro. 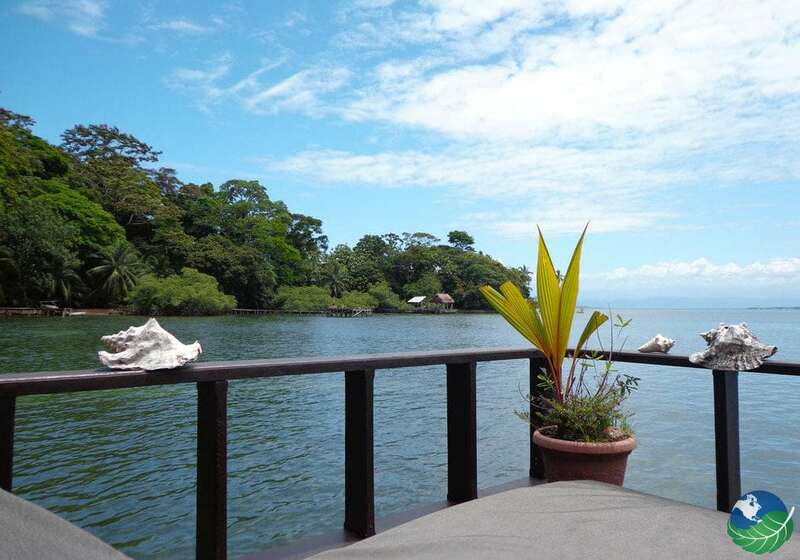 In the area, there is world class snorkeling, diving, sailing, and kayaking. 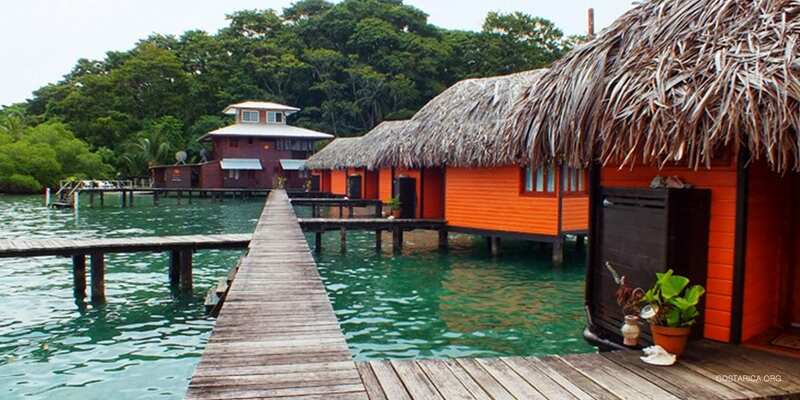 You can have the opportunity to visit remote islands, pristine beaches and explore local sectors such as Red Frog Beach and the Zapatilla Keys. Surfers know this area! High winds from the NE and cold fronts coming down from the Gulf of Mexico produce incredible waves. One spot called The Bluff, an excellent wave, perhaps the best of the archipelago. It holds swells of 1/2 a meter to four meters. Water movement is very intense. Not a place for beginners. Located on Isla Colón, where you can also surf Dumpers and Paunch waves. Further, west there’s another fantastic surfing, Silverback. Here has five-meter tall waves. Wizard Beach, located near Bastimentos. This place has an excellent opportunity for surfers. The standard bungalows have a maximum occupancy of four guests, the bungalow has one bedroom with one queen size bed and a second bedroom with two twin beds. The rooms are connected to a private terrace. The bungalows all come with WiFi, electricity is available from 6 pm until 8:30 pm and hair dryers are not allowed in the bungalow. The Honeymoon Suite is designed for two guests, it has a room with one king size bed and a private en-suite bathroom. The main room has a glass panel on the floor to see the sea life underneath the bungalow. The bungalow has a second room with a sofa and coffee table. Both rooms are connected to a private terrace and a third open air space has two lounge chairs and a hammock. All suites come with WiFi, electricity is available from 6 pm until 8:30 pm and hair dryers are not allowed in the bungalow.